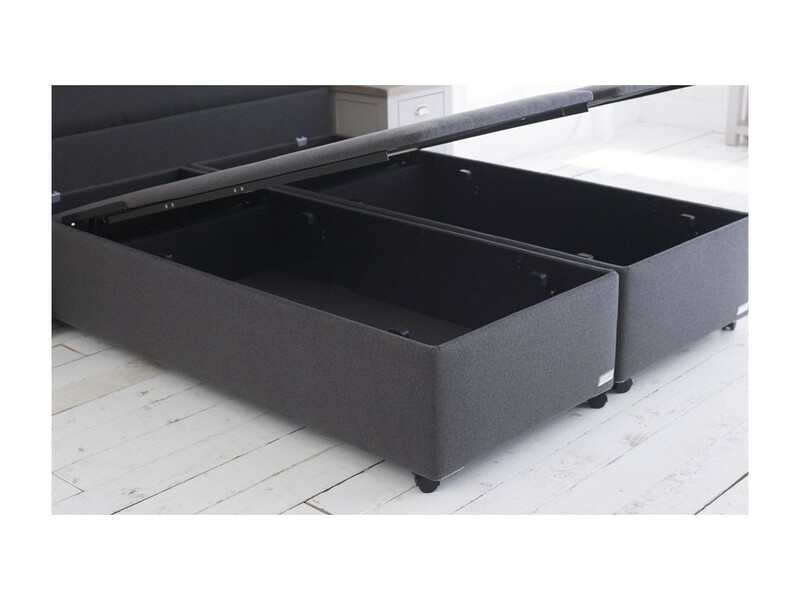 The Mayfair ottoman is sure to create a dramatic focal point in your bedroom. 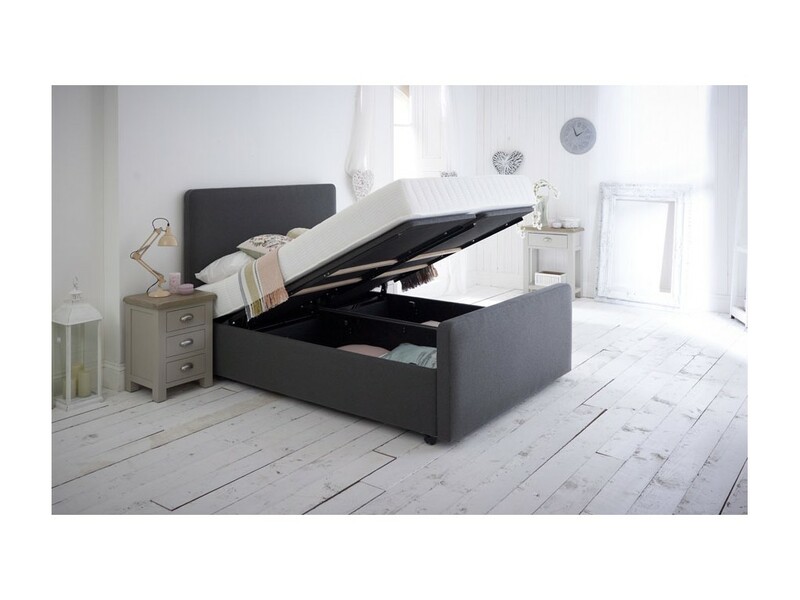 The electrically operated end opening bed frame with easy push button, to effortlessly open base to reveal ample storage area. The opulent style of the Mayfair was inspired by some of the world’s most luxurious interior design. Featuring ample storage area, a breath-taking combination of bold curves and clean lines, our talented designers have created a bed to create a dramatic focal point in your bedroom, Attention has been paid to every little detail to create a timeless sleep system that offers the utmost in quality and style. As our most deluxe base, it is beautifully soft to touch, with no hard edges to bump in to. 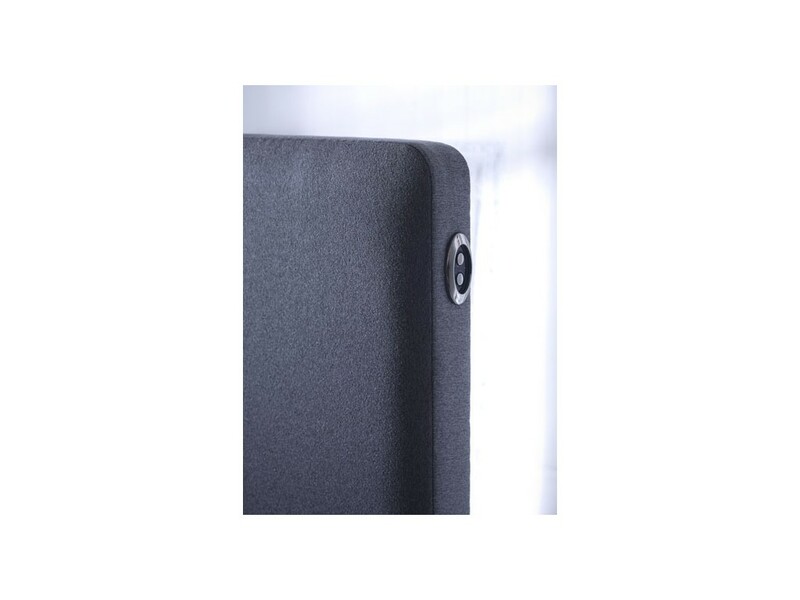 This stylish base was created to work in harmony with your mattress to provide continuous support.